Egyptian nets his eighth of the season. Jose Mourinho elected to loan out Mohamed Salah in January as he pushed on with efforts to land Juan Cuadrado and that decision appears, with hindsight, to have been something of a mistake. Salah has proven a big success in Italy whilst Cuadrado has barely played for the Blues and when called upon the Colombian has looked ineffective and out of his depth. 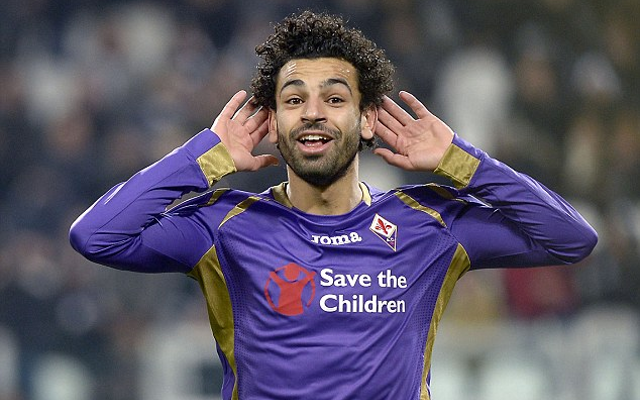 Perhaps the 22 year old wide-man will earn a fresh chance at Stamford Bridge but one imagines Fiorentina would look to bring in Salah on a permanent basis. His latest goal came courtesy of a fine solo run and finish against Empoli.